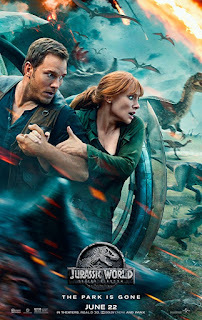 Four years after the Jurassic World theme park was closed down, Owen and Claire return to Isla Nubar to save the dinosaurs when they learn that a once dormant volcano on the island is active and is threatening to extinguish all life there. Along the way, Owen sets out to find Blue, his lead raptor, and discovers a conspiracy that could disrupt the natural order of the entire planet. 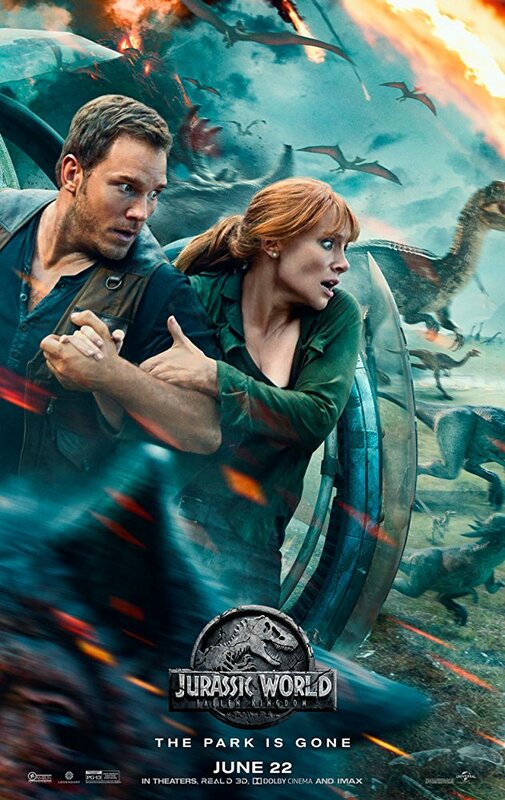 Life has found a way, again.